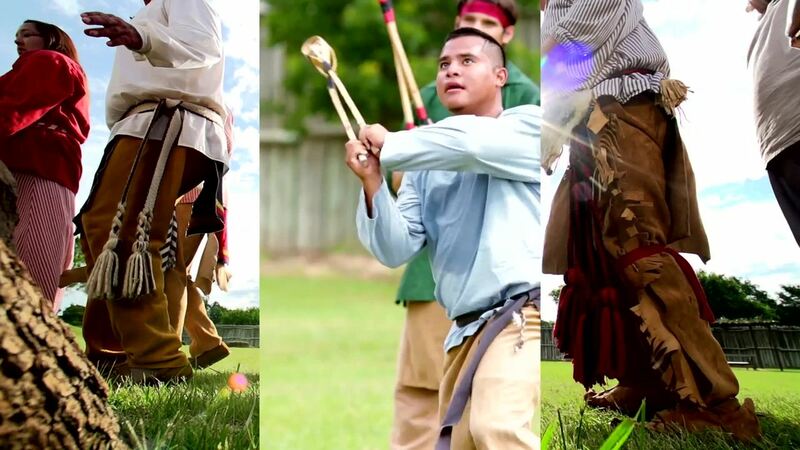 Salute the start of summer at the Chickasaw Cultural Center with the annual Memorial Weekend Celebration May 27th and 28th! Take part in cultural demonstrations, traditional games and more. Plus, catch the free shuttle on Saturday to the Artesian Arts Festival! 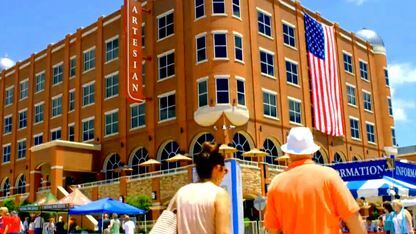 Join us for the fourth annual Artesian Arts Festival this Memorial Day Weekend! 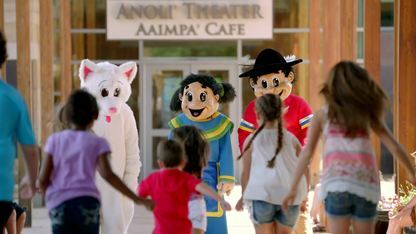 Join the Chickasaw Cultural Center on Saturday, June 24 for this special day full of just-for-kids fun!